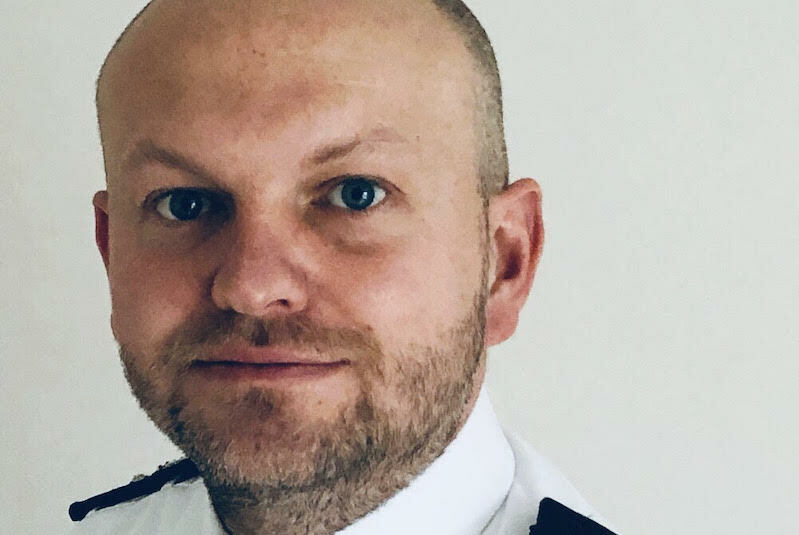 OPINION: Policing is a can-do service, but what happens when illness or disability mean that you can't? Colin Paine is a Detective Chief Superintendent in Thames Valley Police. Here he reflects on his diagnosis of ME/CFS.